Peace, Love, and Beignets……… – Something's Burning……. I’m sure I’ve mentioned once or twice that I spent the first 12 years of my life in Louisiana. New Orleans and Baton Rouge to be geographically correct. I have a great love for all Cajun food, southern food, and generally anything fried with powered sugar on top. 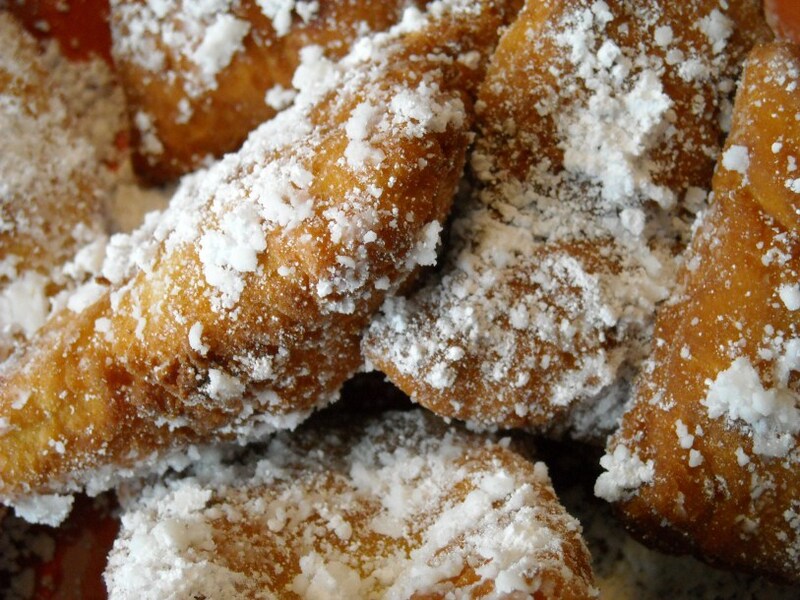 Have you experienced a beignet during your lifetime? If not, do head on over to Cafe’ Du Monde and order up a box of the beignet mix for yourself. Beignets are easy to make. The trick is to know when to take them out of the oil so they are just right, golden brown. 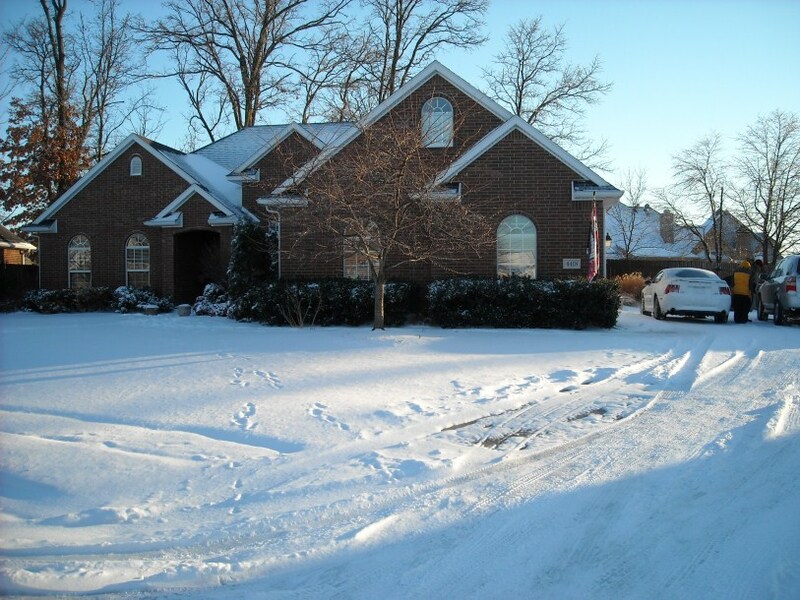 All this snow made me wish for a more southern location on the map, and with thinking about southern locations – I think about Louisiana, my friends and family still living there. My grandparents and how much I miss them every single day. My childhood. My neighbor, Mrs. Spruell, who cooked beignets when I spent the night at their house. All good memories. And, cooking food that brings back those memories makes me happy – even in the middle of all this snow we’ve had in the past two weeks (with the possibility of up to 10 more inches of snow tonight).